Ochre Lawson’s response to the brief has been to research endangered or vulnerable fauna species in the Lachlan Line area that one might find in the bushland reserve. 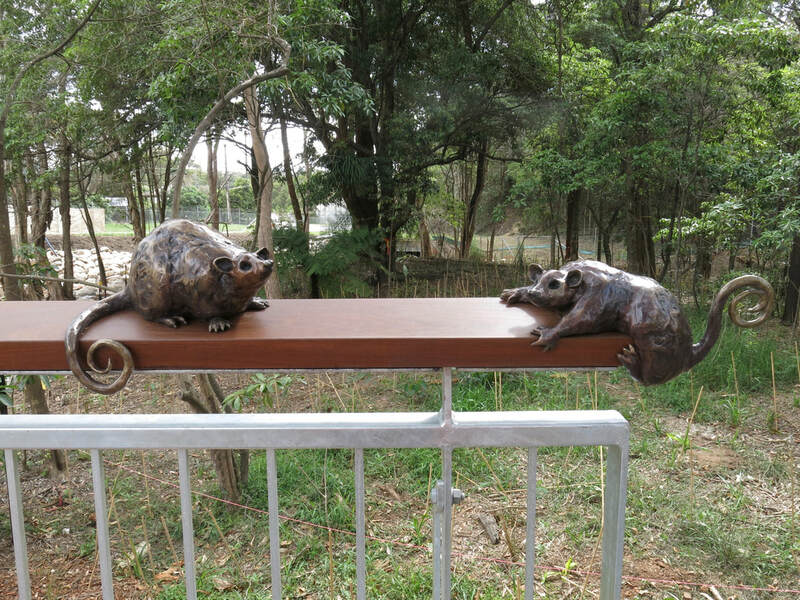 On reading the environmental impact statement and consulting with the art coordinator three species were decided upon including the Powerful Owl, the Eastern Bentwing Bat and the Ringtail Possum. 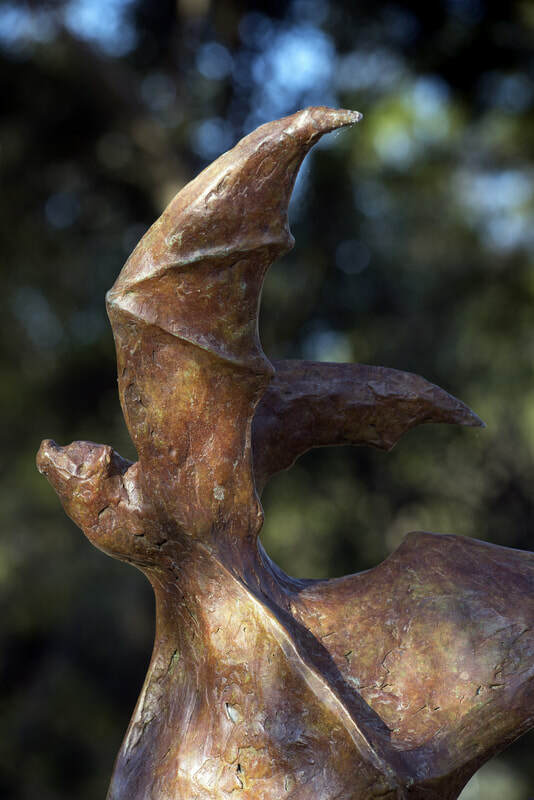 Both the Powerful Owl and the Eastern Bentwing Bat are listed as threatened or endangered. 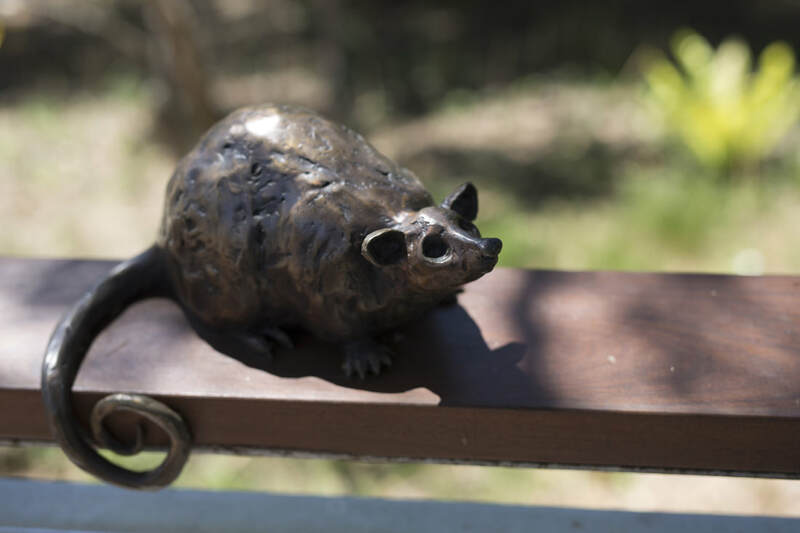 The Ringtail Possum declined severely in the 1950’s but is making a recovery. 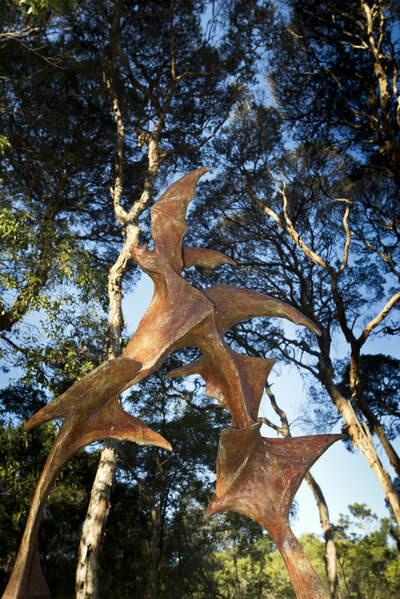 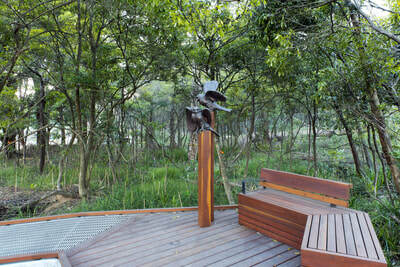 Thematically the sculptures are meant to engage the public in both a poetic and educational sense. 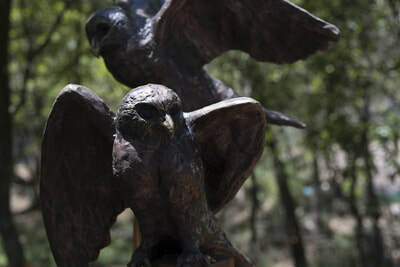 The sculptures will be on a human scale, roughly life size, which will hopefully encourage the public to interact with the sculptures through touch and sight. 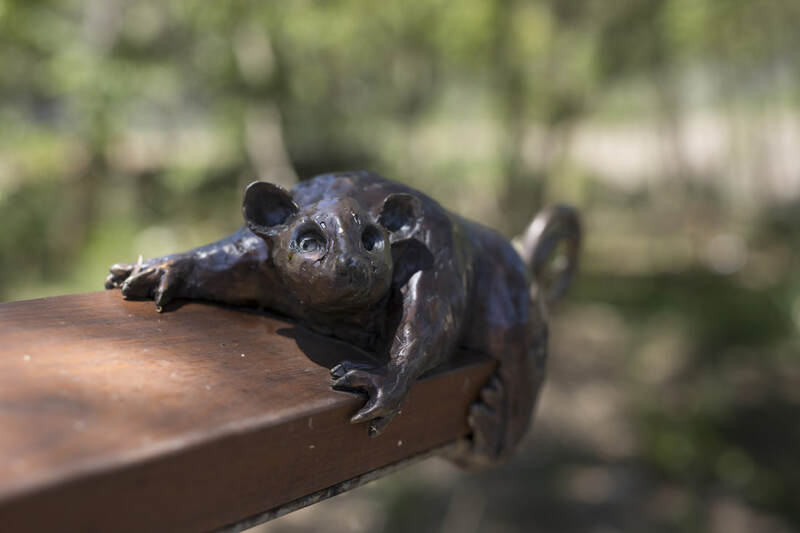 Many Australians aren't aware of what native animals live within our city reserves, as many of our animals are nocturnal. 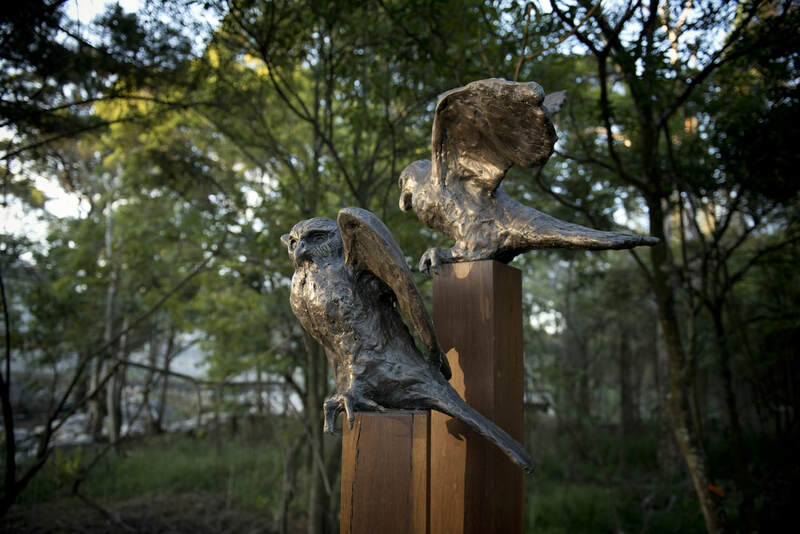 Having bronze sculptures of our special fauna species in plain site will help educate the public and hopefully encourage them to treasure the bushland reserve realising that it is important habitat for our declining native fauna. 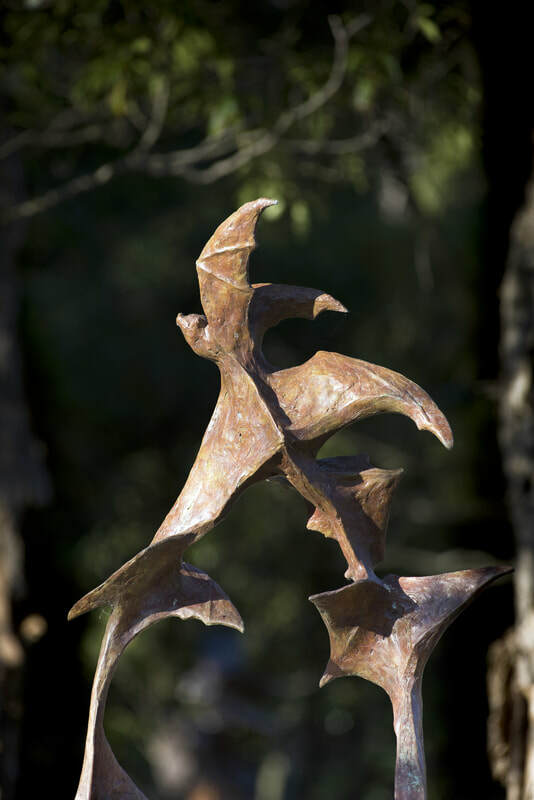 Sculpturally the forms are expressive yet observed, creating an overall composition between the individual sculptures that considers all angles of view. The approach is not extremely literal to retain an impressionistic feel and to engage the audience in an emotional way.